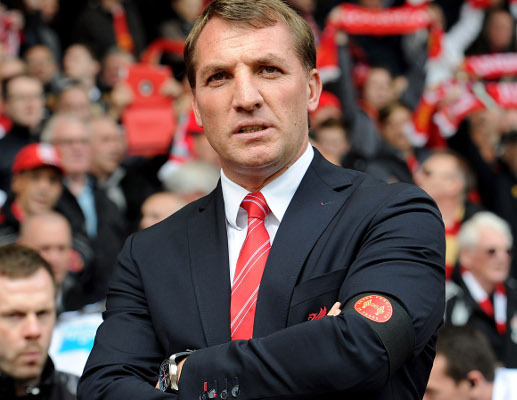 My favorite football manager of the year has just been named by the League Managers’ Association as Manager of the Year for guiding his Liverpool side through an outstanding campaign which took them to within 3 games of the title. Liverpool finished 2nd behind Manchester City but took the fight to the final day. Had they not faltered in their final few games, the reds were on course to record their first Premier League title in 24 years in Brendan Rodger’s second season in charge. This award from his peers is likely also in the recognition that Liverpool are now back as a leading force in England and are likely to push for the title once again after strengthening in the summer. Congrats, Brendan. You have done an outstanding job. Keep it up. And go for even better in 2014/2015.